MAD for Europe is one of the most active Hosting Organizations of Spain. Since several months we are working with different European programs, above all Erasmus+ KA1. 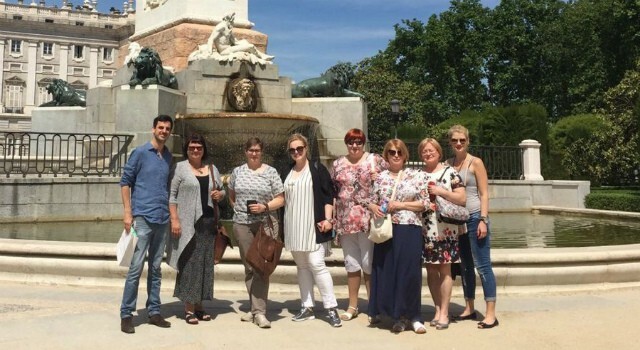 Operating in the centre of Madrid, cultural and financial centre of the country, as well as one of the most animated and liveable cities in the world, MAD for Europe is prepared to receive teachers/students/professionals from all over Europe.